Taking care of your skin is a tough job. And it gets worse when you get acne breakouts. Apart from the people around us, what spurs this reaction is the fact that dealing with acne is not a simple job. And your search for some insightful Murad reviews tells that you want to end this situation. Rest assured, you’re at the right place. 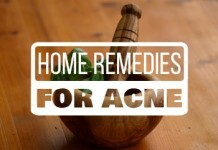 Acne has to be dealt with according to the extent – whether it’s mild, moderate, or severe. And that’s not just it. You also have to know what skin type you have, whether you are sensitive towards some ingredients in an acne treatment or not. And even after that, some products or treatments can turn out to be downright futile. This leads me to reiterate this fact: Every skin is made different. You can never know exactly if a product or treatment will get rid of your acne. Doctors actually examine your skin, and then prescribe a treatment that they know will work. 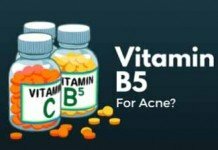 This is the best approach always – and I strongly recommend this to everyone who is suffering from severe acne. However, for many reasons (expense, not having good results with Derm, etc. 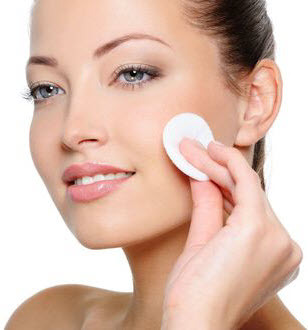 ), we turn towards over the counter treatments such as Proactiv, Murad, Exposed, and more. 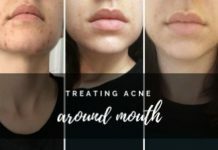 My approach in reviewing all acne treatments is to give you each and every bit detail about acne treatments and their components, so that you can make the post appropriate choice for getting rid of your acne. Just know that actually knowing your skin is a prerequisite here. Quickly getting over this rant, let me jump over dissecting this good old acne treatment brand, Murad. Murad is a giant skincare brand. They don’t just make acne treatments. And even for acne treatment, they don’t offer a few kits. 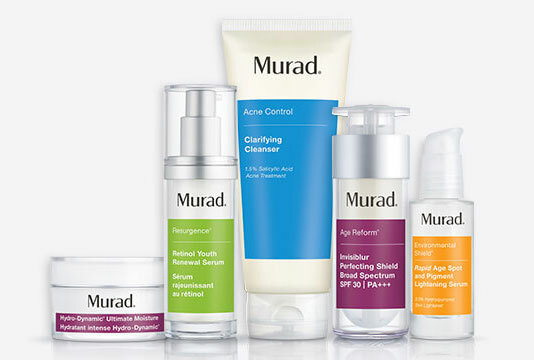 There are more than 25 different products from Murad that are meant to help acne. To make sure that this works effectively, you need to work with the right branch of their product line up. Acne isn’t caused by “one” thing, nor is it helped by just “one” product, which is the biggest strength Murad’s acne treatments have. Murad has focused on everything from topical solutions to vitamins and supplements to fight acne breakouts. 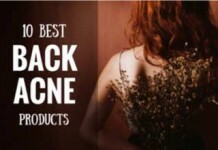 You do not need to buy ALL the products, but rather the right blend for specific acne condition. 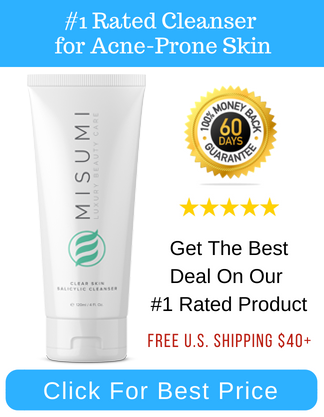 Murad has a dedicated website to helping you figure out what type of acne you may have, and what line up of products you will need to get from them to clear it out. This ends our summary. Now let’s dive deep into this detailed review of Murad acne treatment. Does Murad Work for All Skin Types? The best part about Murad’s vast product range is that they have a solution tailored to specific skin types. You have blackheads plus a sensitive skin? Murad has you covered. Back acne, adult acne, cystic acne; oily, dry, or normal skin? Murad has a product for everything! Because they have just so many products, Murad has categorized them into prominent issues that an acne sufferer has to face. Each category contains several products with different ingredients, concentrations, and skin favorability. Note: Several products in these categories overlap, which is completely normal as one product normally has capabilities to cater different concerns. This one is for those who are getting regular acne breakouts. The potent formulations of Murad Acne Breakout treatments make them very effective for delivering results fast. If you need maximum outcome with a targeted approach (like spot treatments), this range is what you should go for. The skin on your face and body is not the same. 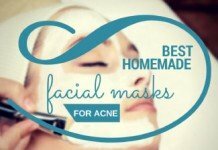 So, the acne treatment to use on these areas doesn’t have to be same either. Using a facial acne treatment for body acne can generally be a bad idea. 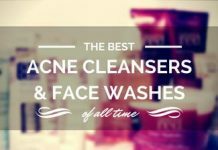 Not only will it take much more time to work out, but generally, facial acne treatments don’t take account for issues such as bleaching of fabric, which is very important when you’re applying a medication on your body. That’s where this line up comes into play. Murad has a specific product line that works for your body, which includes a cleanser, body wash, and body spray. This is to ensure that your skin gets clear across your back and body with ease. 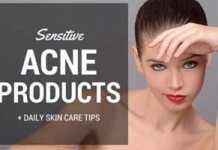 Acne continues to haunt you even after those annoying pimples fade away, in the form of past-acne marks or dark spots. This is an important step towards complete emancipation from acne, so Murad has a dedicated product range for this. Murad Post-Acne Marks kit works for improving your skin tone, remove dark spots or scars left by acne, and protect your skin from future acne breakouts. Adult acne is not the same as teenage acne. So to promise best results, the treatments for each of them have to be different also. In this category, you’re going to find products and cleansers that are meant to help adult skin, not just teenage hormonal changes. This is a much stronger, focused approach to skincare, and there are several components to it. From washes, to cleansers, to moisturizers and more. You’ll find that Murad has you covered here with precision. Blackheads don’t form standalone like a nodule or pimple, and you cannot get anywhere if you don’t eradicate them outright. 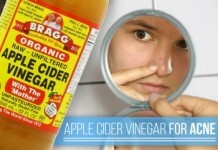 That’s why any effective treatment for blackheads require a cleansing regimen. Murad’s Pores and Blackheads line is designed having that in mind. If you only suffer from blackheads and whiteheads, having uneven skin tone or suffer from excessive oiliness, this product line from Murad is going to be your solution. These products are effective enough to get rid of your existing blackheads and clogged skin pores, and mild enough to not cause dryness or irritation. 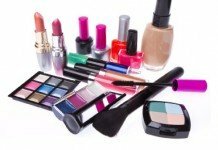 Gels, cleansers, moisturizers, and more are packed into this category of products. 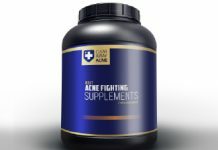 This is meant to help with treating severe cases of acne. There’s topical solutions that range from gels to foaming cleansers, all meant to help with treating acne from the break out stage to the scarring stage. It’s treats minor cases as well as severe cases outright. 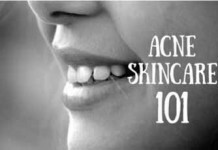 The number one complain about acne medications, including those that are available over the counter is that they dry out the skin. But when you try to moisturize with traditional options, you could end up clogging your skin pores, consequently, more acne breakouts. There’s nothing worse than trying to heal your skin of acne, only to cause further damage. 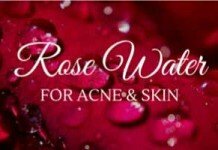 If have acne and suffer from excessive dryness on your skin, due to medications or not, you need to try this product range. These moisturizing products from Murad don’t just nourish your skin, but they are also laced with ingredients that help prevent acne formation. That’s what makes Murad’s Moisturizers product range stand out from the crowd. The next part of the Murad lineup includes a variety of toners and cleansers that are meant to keep your skin clear of clogged skin pores and unwanted acne breakouts. If you’re suffering from acne and still using your conventional soap bar, cleanser, or body wash, it’s high time you change your mind. Products that aren’t specially designed for acne prone skin are not just ineffective, but the can also aggravate your acne breakouts over time. This product line from Murad is going to be your perfect solution for this problem. If you don’t like or have used standalone products with little to no results, you should look into the 3-Step Regimens offered by Murad. They have a regimen for all skin types, and that’s the major advantage they have over others. 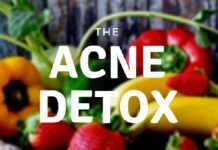 The 3-Step acne treatment concept is a powerful one. It was first introduced by Proactiv when they first launched their product in the mid 90s. And because of its effectiveness, it’s been adopted by everyone else and is also being continuously improved. Murad’s 3-step regimen will help you with cleansing, toning, and moisturizing your skin. Their usage will ensure that you’re giving you skin all the care it needs. Now that we’ve discovered different product ranges Murad has offered for acne prone skin, let’s precisely discuss their pros and cons so that you can understand exactly what this brand can and can’t do for your acne treatment, before you invest a dime. 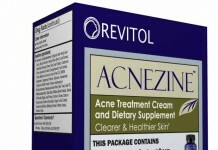 The key to a successful acne treatment is the active ingredient that it uses. And to your clear skin is to understand what active ingredient is going to suit your skin. Because they have a ton of different products, Murad employs several prominent acne medications as their active ingredient. 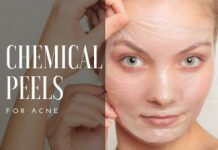 But most of their products revolve around the most popular and successful ingredients such as salicylic acid, benzoyl peroxide, glycolic acid, sulfur, and retinol. 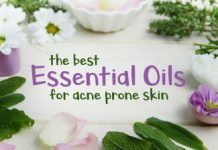 Each of them has its own unique property that helps getting rid of your acne. Benzoyl peroxide is a proven anti-bacterial agent that fights P.acnes, salicylic acid helps opening clogging skin pores, and glycolic acid and retinol work to rejuvenate your skin damaged by acne. However, these ingredients, or their combination, don’t suit every skin. So, you should have an idea of whether or not your skin has responded well to these ingredients. If you’re totally new to any ingredient, just pick one up with mild concentration (under 2%), and you’ll be good to go. But Murad doesn’t stop here. Along with the proven scientific ingredients listed above, many of their products also employ green tea and olive fruit oil. Green tea is rich in anti-oxidants and can fight signs of pre-mature ageing. And olive fruit oil is what provides the much needed hydrating properties in their products. The exclusivity that Murad’s acne skincare line provides is second to none. No other company comes even close to the level of options Murad provides. As you’ve seen in this review, Murad has an entire range for each of the different issues an acne sufferer can face. From simple acne breakout solutions, to advanced 3-step regiment; from cleansing, to moisturization and rejuvenation, Murad has a solution for everything. On top of that, you can choose products specific to your skin type! It’s never a good idea to only look for the positive side of a product. So, below I’m listing some of the main concerns you’re going to face when opting in for Murad acne treatments. Some people will complain that there are just too many options to consider. That’s true. There are 27 different solutions under the banner of acne treatment from Murad. This can make it a little difficult to narrow down the right options. If you’re trying to figure out just the right option for you, you’ll need to do a little digging. While you can try one thing, you may not be getting the full spectrum of what you need in your particular case. It’s a mistake to assume that you are going to be able to find just “one” thing and cure all acne forms. The costs associated with just some of the products can rise upwards of $50 per item. Now if you were to buy a regimen of things, you could end up spending 3 to 5 times more than the average prescription medication would cost you. That’s not to say that this is not worth it, but you should be fully aware that this is a premium solution that is going to cost you a bit more than just the average solution. 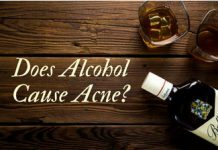 The company justifies the costs because they are providing a premium solution with active ingredients that eclipse the average acne medication. If you aren’t ready to be vigilant with your acne, you’re going to have problems. 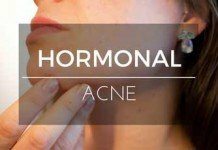 The reason is that acne is not simple. When you try to fix one issue, you find out that there are deeper problems. With Murad, you have to know what form of acne you have, what are its causes, and what is your skin type. Otherwise, you could spend hundreds of dollars on the wrong option, and end up getting no results. Overall, the negative things that people have to say in regards to this solution is really difficult to pin down into “one” thing. There are a lot of complaints about price, and confusion on which option is going to serve them best. You could pick the right solution outright, if you know what you’re dealing with. 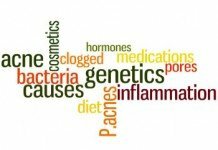 However, if you’re not sure what is the root cause of your acne, you are not going to get the right option overall. 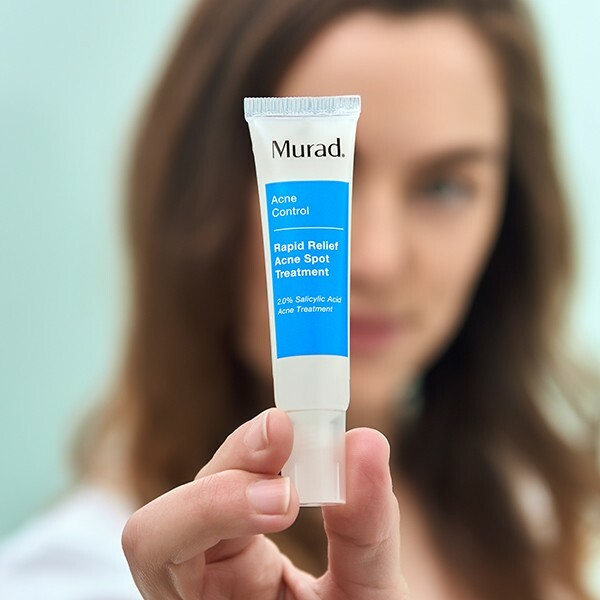 The right solution may be found with Murad, but you should do a little digging in regards to what your overall needs are. Murad is an effective, full-blown option for treating acne. But it can be overwhelming for a lot of people. This is the single most important conclusion you should get from this post. 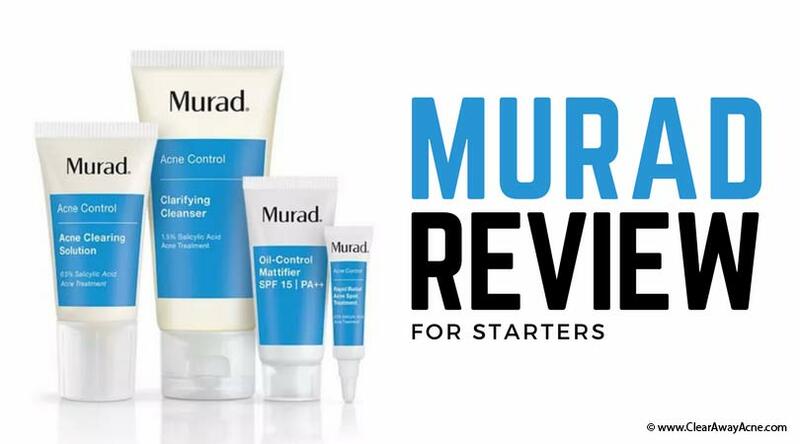 Unlike Exposed or Proactiv, who have at most 3 different kits to offer, Murad has given you a TON of options. Now, if you feel overwhelmed, how can you make the right decision? Identify Your Acne – this is the first critical step. Determine if your acne is mild or severe. Know what your skin type is. And finally, you should know the exact locations of your acne breakouts. Is it only on the face? Back? Or somewhere else? These questions will help you narrow down your options. Try The Regimen First – it’s better to go for the regimens instead of individual products. By bundling their best options, you’re going to be able to test several products and see what works best. If you follow the above simple 2 step idea, you’ll be able to see why so many have reviewed Murad’s products so favorably. They work, but they require a little more diligence. Which route are you going to choose? 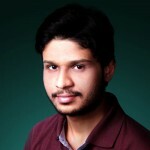 Do you have any questions or thoughts in your mind about Murad? Please share them in the comments below!